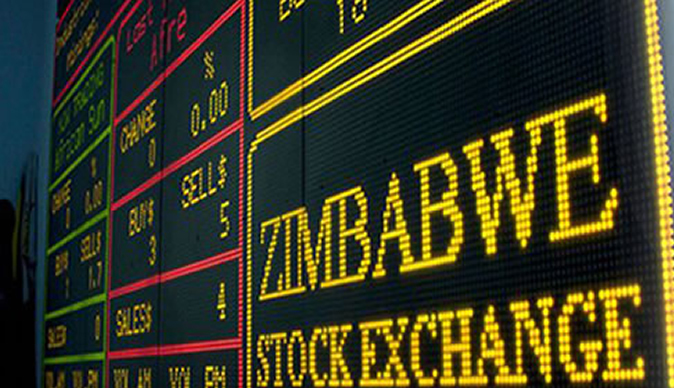 The Zimbabwe Stock Exchange on Monday lost $4 billion in value after parallel market rates for bond notes and real time gross settlement (RTGS) rates against major currencies deteriorated. The informal exchange for the surrogate currency and transferable deposits bond, which had surged to levels as high as 400 percent mid last week, had started to show signs of turning around on Friday with rates in the region of 150 percent being quoted on that day. Hence, the ZSE has also responded negatively with market capitalisation closing at $18,4 billion on Monday after a high of $22,4 billion on Friday. On the other hand, the market had recorded its highest ever mark of $23,2 billion on Thursday before losing $8 million a day later. This comes as the local bourse has become a default hedge and haven for investors reeling from a serious monetary crisis characterised by sharp losses in value and inflation. Since the third quarter of 2016, when the bond notes were introduced, the stock market has been in a handful of start-stop rallies fuelled by the crisis. The chaos witnessed last week, seems to have been triggered by a directive given to banks by the central bank recently to effectively operationalise the ring-fencing policy on nostro foreign currency accounts which it introduced in February, by separating foreign currency accounts (FCAs) into two categories, namely Nostro FCAs and RTGS FCAs. While the move has been intended to enforce the parity between the greenback and bond notes, Zimbabwe's thriving currency-black market continues to significantly discount the bond notes RTGS transfers against the American dollar. "Government recognise concerns surrounding RTGS deposits, and we commit to preserve the value of these balances on the current rate of exchange of one to one, in order to protect people's savings," Finance minister Mthuli Ncube said last week. To this end, government claimed it had secured a guarantee from the Afreximbank to ring-fence the estimated $6 billion RTGS bank balances in bank accounts, but critics say it is "hot air" based on past experiences.